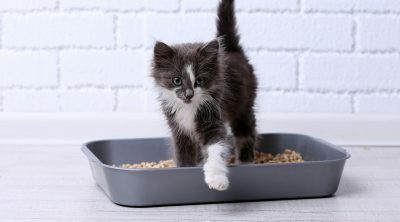 The cats are quite clean for house animals but they still can pose some hygiene problems so let us find out more about cat litter box health risks. 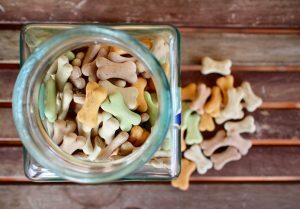 If is probably great for someone who had dogs before to see that the cat is so much easier to house train but this doesn’t mean that you can simply ignore those litter boxes once you have them set. 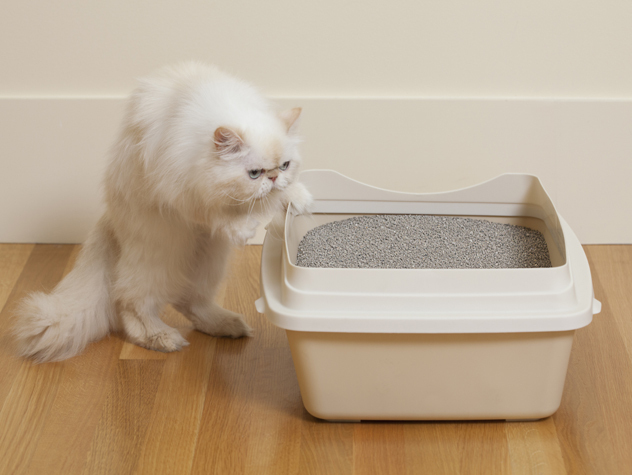 Even if it might seem excessive at first, it is important to clean the litter box every day as this will greatly reduce the health hazards it can pose to you and your cat. It only takes a few minutes once you get used to it and is definitely worth the effort because of the reasons we mention below. 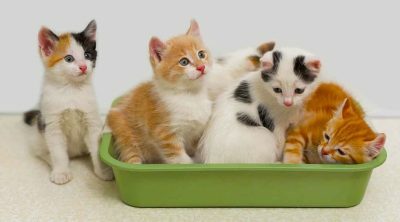 Cats are very particular when it comes to their hygiene but they cannot clean their litter box by themselves. This means that if it gets too dirty they will probably stop going there as they will avoid it and the health problems that can result from this are numerous. The most common issues are urinary tract diseases and among them we can count urinary tract infection, bladder inflammation or even life-threatening issues like kidney blockage or failure. These are curable if detected early but it will mean a lot of effort, both financial and emotional for something that can be avoided. Of course, another solution that the cat might come up with is to find another place for their needs that is certainly going to be more difficult to clean in the hopes that you get the hint. 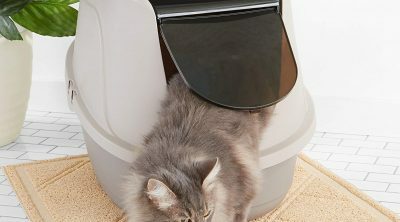 You probably think that the cat is the one who is more at risk but humans are just as threatened by a dirty litter box. The illnesses they can contract are diverse and among the most common ones we should mention parasites, bacterial infection or overexposure to ammonia. Let us talk about them in more detail. 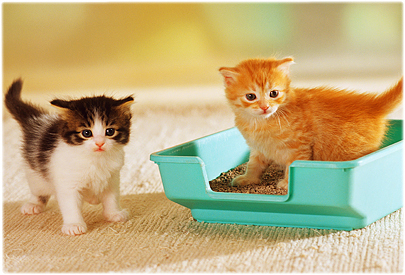 Ammonia comes from the urine and feces accumulated in the litter box and their fumes can be harmful. The toxic gas causes queasiness or even headaches in small quantities but if the quantity increases they can lead to pneumonia and for those who already have a weak immune system like children or seniors these situations can become quite severe. 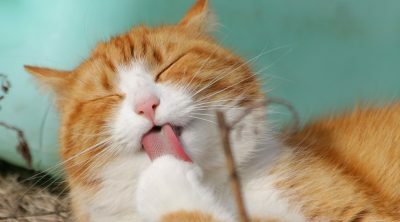 Cat-scratch fever and Salmonellosis are the most common bacterial infections that can be caused by cat feces and this happens when they first spread to the cat and since they won’t show any symptoms at first these will have time to move on to the humans and the consequences can be serious. 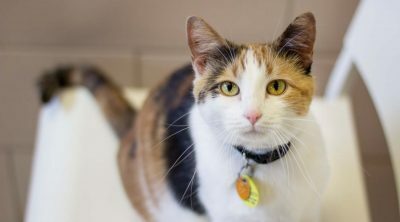 Parasites also pose a threat since there are large quantities of them in cat excrement and among the ones that are most common we should mention hookworms, roundworms or ringworms which can all spread easily. The most threatening parasite is the Toxoplasma gondii which can cause fever and depression in human beings. 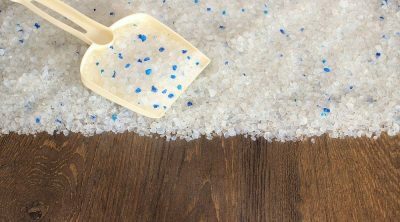 Since it is quite easy to remove these threats you should definitely include this into you daily routine and this is especially important if you have someone in the house with a weakened immunity.